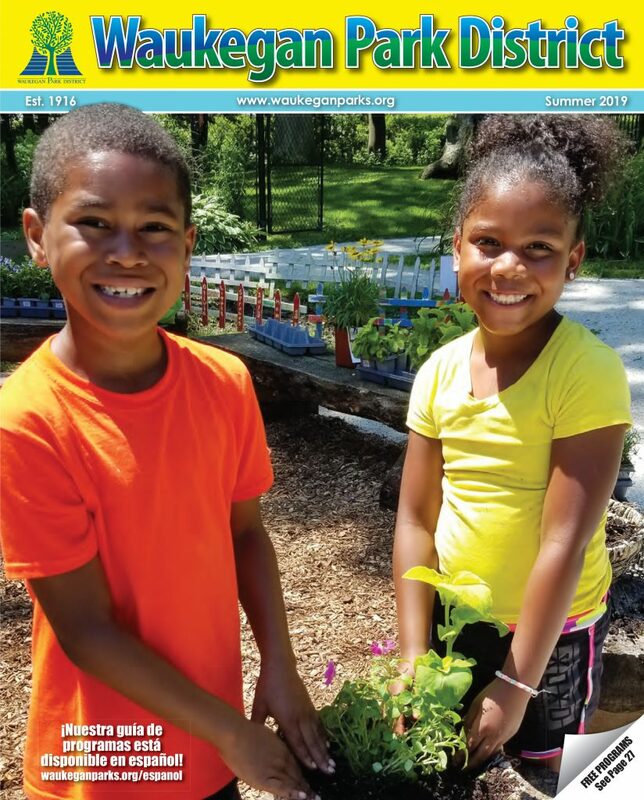 The Waukegan Park District offers our business partners the opportunity to advertise in the seasonal brochure. Our brochure is distributed four times per year, and the circulation is approximately 35,000 households via direct mail to district residents. Please click here to email Teddy Anderson for more information. 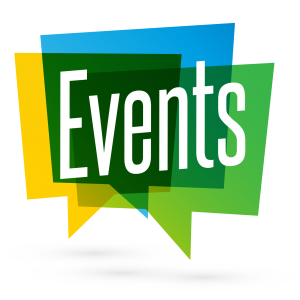 Our annual special events offer a wide variety of sponsor involvement. Your company or organization may partner with the Waukegan Park District on a variety of levels. These levels include being a “Presenting/Title” Sponsor, Event Partner, Lead Sponsor, or Sponsor. Sponsor benefits include significant advertising exposure through pre-event marketing campaigns, as well as prominent event day visibility and involvement. Customized, multi-year sponsor packages can also be developed for you. Please call Jennifer Dumas at the Waukegan Park District at 847-360-4705 to learn more about the special event you are interested in sponsoring. 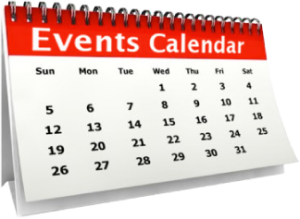 Click here for a brief description of Special Events. Click here for a brief description of Special Programs. The Waukegan Symphony Orchestra and Concert Chorus, Bowen Park Theatre and Bowen Park Opera and scholarship fund would greatly appreciate your contribution. If you are interested in learning more about the Cultural Arts Division, please call the Jack Benny Center for the arts at : (847) 360-4740 or email Ty Rohrer: click to email. Sponsor a soccer, softball, or football tournament during the SportsPark season. Tournament attendance can range from 500 to 8,000 spectators and participants. Sponsorship recognition packages are offered in a variety of sponsorship levels. Call Kaitlin Fischer at the Waukegan Park District at 847-782-3620 to discuss a marketing opportunity that can best meet your budget and expectations. Sponsor a youth basketball or volleyball tournament. Tournament attendance can range from 500 to 2,000 spectators and participants. Sponsorship recognition packages are offered in a variety of sponsorship levels. Call Kaitlin Fischer at the Waukegan Park District at 847-782-36203 to discuss a marketing opportunity that can best meet your budget and expectations. The Waukegan Park District scholarship fund provides financial assistance to low-income families to ensure youth and adults have the opportunity to take part in park district programs. For more information on how you can contribute please call Jennifer Dumas at the Park District at 847-360-4700 and you will be put in contact with a friendly and knowledgeable staff member who can assist you.